Real estate, like other industries, is extremely competitive, and building your brand through opportunities in public relations is a great way to make your company stand out. If you don’t have the budget to hire a public relations firm, you can undertake your own efforts to build awareness and generate leads by using some of the strategies outlined here. Media publishers have been forced to downsize, leaving them with fewer staff members to fill their pages with content. As a result, they are more willing to accept contributed articles from industry experts. Submitting content – often for free and sometimes resulting in a stipend – is a great way to generate awareness for your business and reach potential borrowers. The publisher will give a byline, which usually includes a two- or three-sentence bio at the end with a photo and a hyperlink back to your website, which often serves as an implied endorsement of your business and expertise. To be successful in content marketing, be sure to stay on top of real estate industry trends so that you’ll have something relevant and timely to say in your articles. Reading articles from others is a great way to generate ideas for your own work. Concentrate on information that will be of interest to potential borrowers, as well as past clients who may once again need your help one day. Position yourself as an expert in the mortgage industry. Build greater awareness of your “personal brand” and your firm. Boost your search engine rankings (SEO) and drive traffic to your website. Increase lead generation via social media. Not all media outlets will pick up your content, so be prepared to distribute it in other media channels. LinkedIn’s self-publishing platform, LinkedIn Pulse, is a great place to start. It provides further visibility among your connections on the platform since LinkedIn sends out notifications to your connections whenever you contribute to the platform. When your connections like your content, it then appears on their timeline to expand your audience reach. Establishing and constantly posting to your own website blog gives you the opportunity to highlight your industry knowledge and recent successes. Create a manageable publishing schedule for yourself and stick to it, whether it’s once a week, bi-weekly or once a month. Unless it is updated regularly, the blog will lose its impact. It’s important to understand that blogging is not a “Field of Dreams” strategy. If you build it, you can’t be certain “they” will come. Use the other channels described below to promote the content on your website by providing short excerpts of your blog posts that generate interest and drive traffic to your website. How to market your business via social media is a whole topic unto itself. You’ll find a separate article devoted exclusively to this topic here. In short, social media channels like Facebook, LinkedIn, and Twitter, provide excellent channels for promoting your blog posts to a highly targeted audience. Don’t worry about the number of followers you have in social media since paid social media strategies are not that expensive compared to other media channels and will allow you to reach real estate investors through user interests and job titles. A newsletter need not be complicated. Programs such as Microsoft Word include easy-to-use newsletter templates. 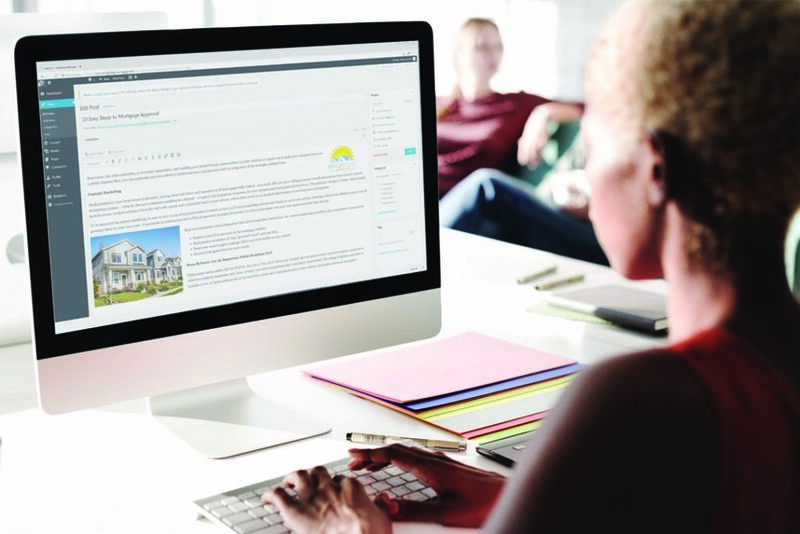 Creating a monthly or quarterly newsletter keeps you connected with past and potential clients while providing an opportunity to highlight your recent successes and real estate industry expertise. If you don’t have the time or ability to do it yourself, there are plenty of freelancers who might be able to do it for you at a reasonable price. Use a platform, such as Constant Contact or MailChimp to distribute the newsletter and manage your email list. “Doing Well by Doing Good” remains an important part of growing your brand through public relations. Being “visible” in the community by making sandwiches for veterans on Veteran’s Day, sponsoring your child’s softball team or underwriting a fundraising event builds goodwill. 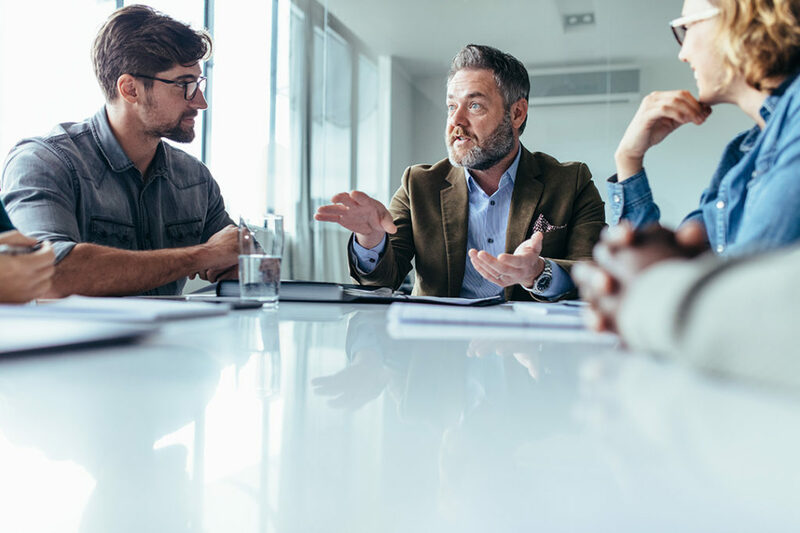 Although it’s difficult to put an exact figure on the return your business will get through these efforts, community involvement is a time-tested way to reach a lot of people for not a lot of money. Often, the organizations that benefit from your involvement will thank you publicly and post your logo on their web pages and in their communications (press releases, newsletters, etc. ), creating an implied endorsement of your business. Even with all of the electronic opportunities to reach people with your message, nothing will ever truly replace establishing relationships with residential and commercial real estate agents, as well as banks and non-bank, alternative mortgage lenders. Being seen in photos at industry or community events with other real estate professionals will elevate your status and build awareness for your personal brand. If you haven’t participated in marketing or public relations as part of your career in real estate finance, all of this may sound somewhat challenging. However, an investment of just four hours each month over a 3-month period will yield results. The best advice for public relations beginners – dive in.